 Stories about the internet are notoriously difficult to translate to the screen. For all that technology now plays a crucial role in our everyday lives, it remains fundamentally boring to watch characters hunched over a computer for long stretches of a movie. 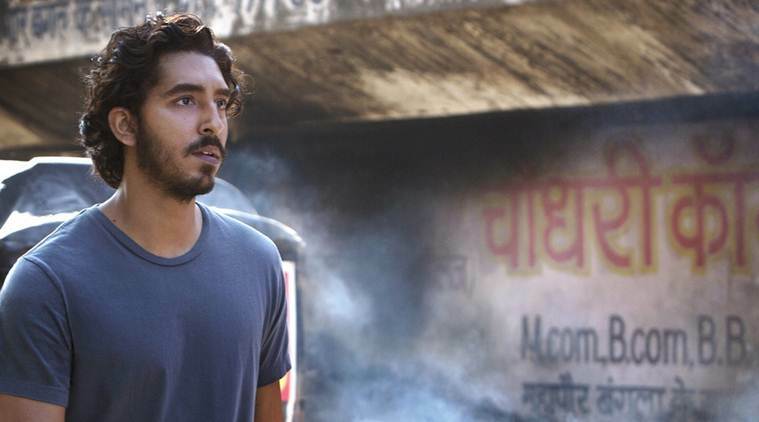 Lion, based on the true story of an adopted Australian-born Indian man who found his birth mother through extensive research on Google Earth, spends much of its runtime battling with this issue, not altogether successfully. The film is split into two halves. The first is set in India, where we learn how a five year old child named Saroo – played by a phenomenal young first-time actor named Sunny Pawar – comes to be separated from his family and ultimately adopted by a young Australian couple played by Nicole Kidman and David Wenham. In the second, we revisit Saroo as an adult – now played by Dev Patel – as he struggles with feelings of guilt and trauma brought on by resurfacing memories of his childhood. Because of the way Lion has been promoted, I spent much of the first hour impatient for Patel to show up so that the movie could really get started. This does a huge disservice to the India scenes, which are by far the strongest part of the film. Unfortunately, when the action does eventually shift to Australia, it actually feels like Lion grinds to a halt. This is not the fault of any of the adult cast. Patel gives a soulful portrayal of the unmoored adult Saroo, but his crisis feels too internalised, with much of his screen time given over to scene after scene of staring pensively at his laptop, punctuated by over-written squabbles with his girlfriend (Rooney Mara in an utterly thankless role) and his adopted brother Mantosh, in whom the story appears to have only a fleeting interest. Aside from the two Saroos, the only other performance that registers is Nicole Kidman’s. Despite limited screen time and a succession of unspeakably hideous wigs, Kidman gives a quietly devastating portrayal of a devoted mother struggling to hold her troubled family together. Until the tear jerking finale, the scenes between her and Patel are the only parts of the film’s second half that really feel vital. Picking up a Best Adapted Screenplay Gong at the recent BAFTA awards, screenwriter Luke Davies confirmed that the film’s two act structure was very much an artistic choice that the filmmakers had to fight for. While I respect that, I can’t help feeling that the Patel scenes would have worked much better if they were used as more of a framing device for the India flashbacks. A genuinely fascinating story and a trio of excellent performances from Pawar, Patel and Kidman are enough to make Lion one of the better releases of this Oscar season, but the frustratingly uneven structure and a major loss of momentum in the second half hold the movie back from achieving true greatness.